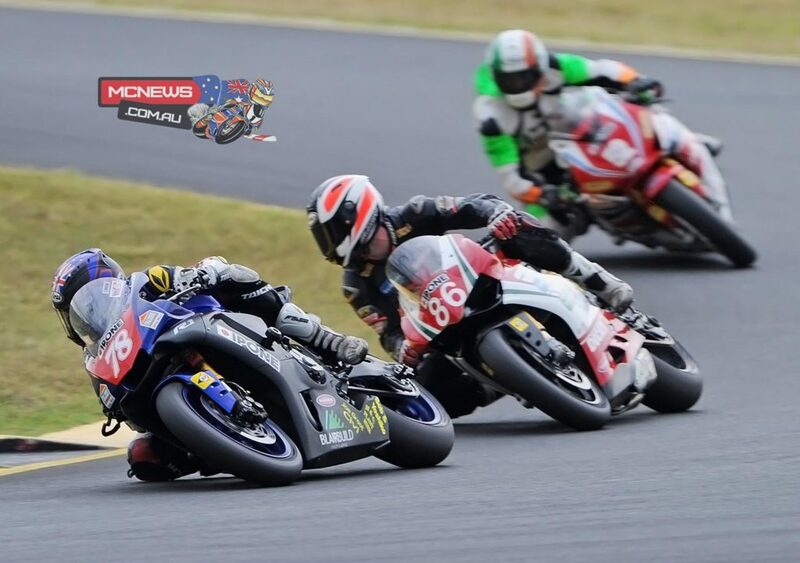 Marty Thompson speaks with 22-year-old Michael Blair, who this year stepped up from Supersport to join the premier category in the Swann Superbike Series. 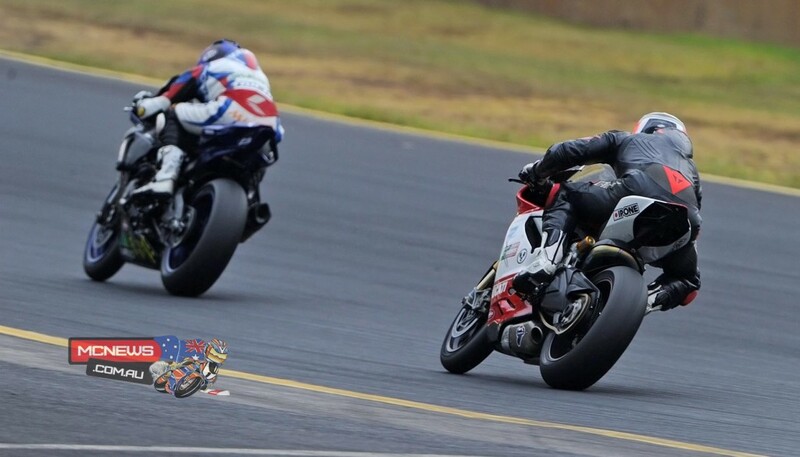 Michael Blair will be in action this weekend in South Australia as part of the third round of the Swann Superbike Series at Mallala Motorsports Park. Marty – I know you recently injured your shoulder in a training crash. How’s the recovery coming along? It’s getting there, it’s still pretty fresh, the test we did at Mallala was good. The shoulder was sore, but it was doable. Mallala is a heavy braking track and it was putting a lot of force through the shoulder, but I think I will be pretty right for this weekend. 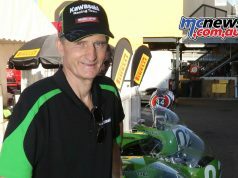 Marty – Did you come away from the Mallala test with what you expected? The test went well, we got down to competitive times. I did as few laps as possible to try and take it easy on the shoulder. But I think we managed to get the bike as easy to ride as possible, which will hopefully take the stress off my shoulder. We have a good base setting for this coming weekend. 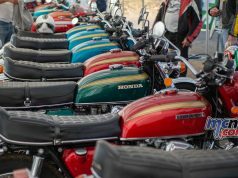 Marty – Has the injury slowed down the development of the bike this year? Yeah, we really haven’t done much development because of the shoulder, but the Yamaha is a really good package and I’m pretty confident for this weekend that it will be alright and I’m ready to go. We won the supersport round at Mallala last year, which makes me feel confident, I really enjoy the track, it’s a good layout. Last year was my first year there and I won it, so it makes me feel pretty confident for this coming weekend. Marty – How have you found adjusting to the new Dunlop tyres for this year? 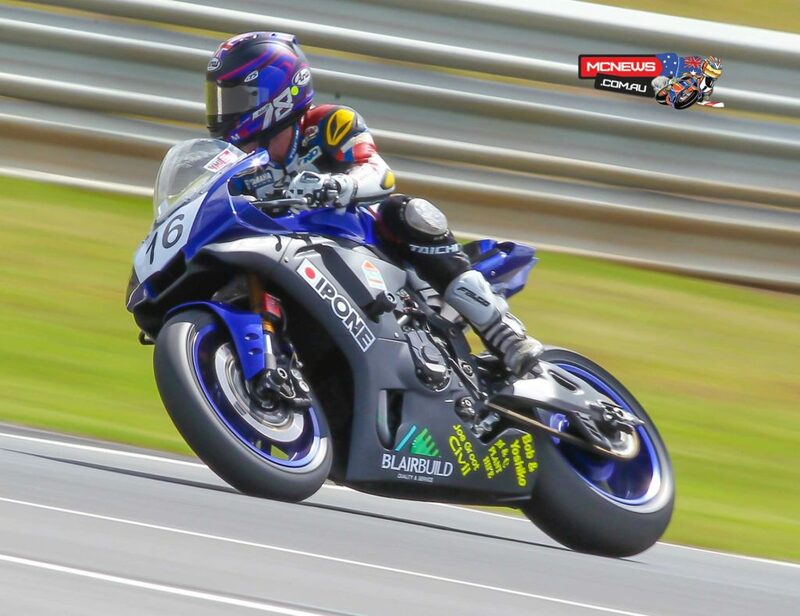 I’ve been riding on the Dunlops since after the first round of the ASBK at Phillip Island , I really like the Dunlops, they have great feel and we race on the same Dunlops in Asia as well, which makes it a lot easier. The Dunlop tyres have improved a lot this year, they have brought out a well made tyre and they are very much on par with the Pirellis I used in ASBK. They have a lot more direct feel when they get hot. 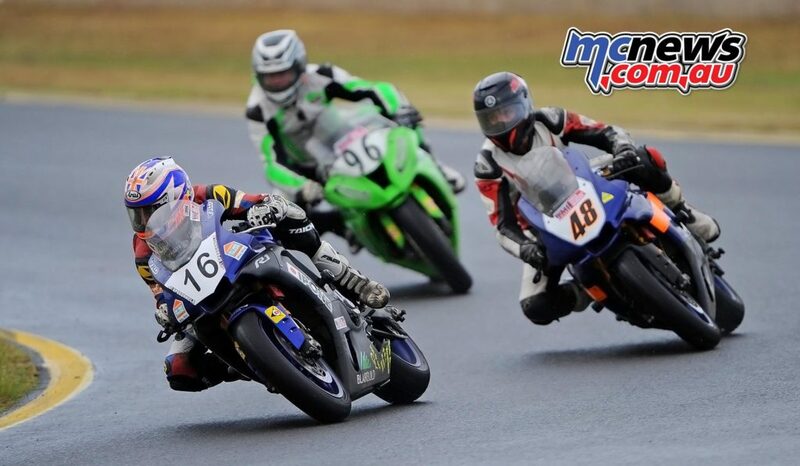 Marty – How do you rate your chances for this weekend at Mallala? We are in a good position after the first round. We got a 2nd in our first outing on the superbike. I think we are going to be very competitive at Mallala. I’ll be strong through the faster corners, where there is less pressure on the shoulder. In the hard braking areas, I might struggle a little with the extra pressure on the shoulder, but I can compensate for this using my legs, to take some weight off it, and give it a rest. Marty – You were busy packing for the weekend when I called, are you doing this all yourself? I have some great support in my team. Mum and dad are the biggest help along with Mick Poole the ex-speedway rider, as well as Glenn Allerton helping with suspension. We work at the track together with Stay Upright, so we get to go and ride around together after work. Josh Moxson is also been a big help as our technician. Marty – What’s on the horizon for you? 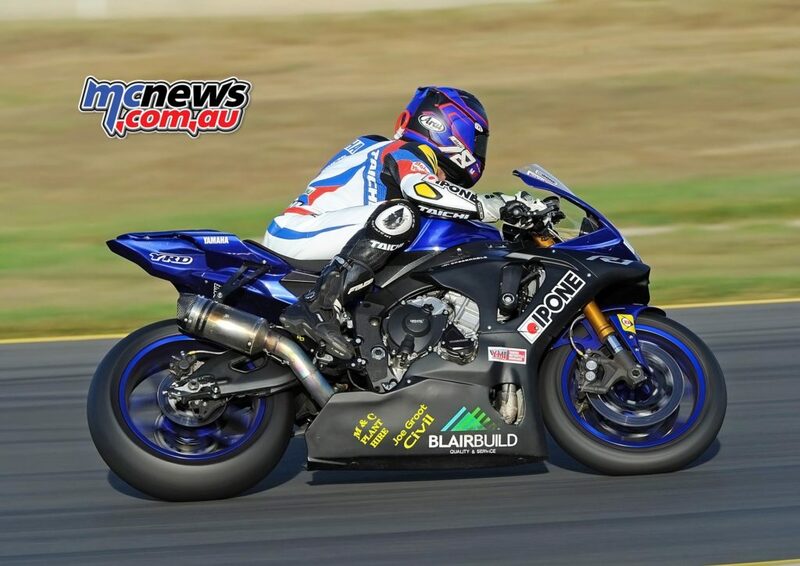 I’ll be focussing on this weekend first and foremost, but it’s going to be a hectic weekend, as I am flying out to Japan first thing Monday from Adelaide to race at Suzuka in the Asian championships on the Finson Motorsports Australia Yamaha R6 in the Supersport Class. Suzuka will be the third round. At the first round in Asia I finished 15th, bit missed the second round with the broken scapula. I’m really enjoying the Asian Championship. 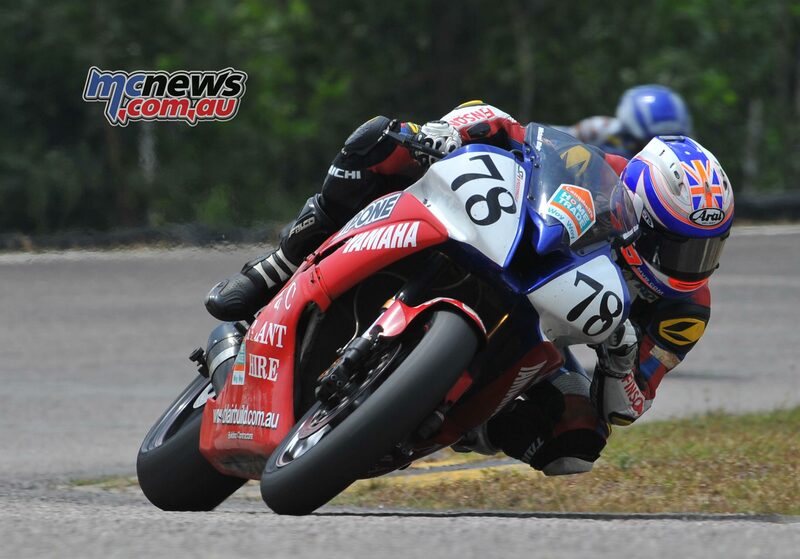 It’s one of the most competitive 600 racing series in the world at the moment. It’s the only championship which has all four Japanese teams in it. There are a lot of ex GP and WSBK riders racing in the class. Noriyuki Haga is finishing about 10th to 15th each round, which gives you and indication as to how competitive it is. Anthony West was getting seventh and eighths in this series and gets fifths and thirds in the WSS championship, which also shows how competitive it is. We also get to ride on some really awesome circuits in the Asian Championship. 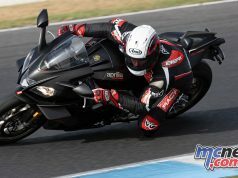 I love the 130R at Suzuka, it’s easy to get wrong. It’s fifth gear flat out and you have to commit. Then straight into a second gear tight hairpin, which is tricky also. I hope to finish inside the top ten in the Asian series this year, that is the goal. I think the experience in Asia improves me a lot for the racing over here. Just getting out on the same track with those guys, there is a lot of learning happening. This is going to be my last year over there, and next year we are going to focus fully on the Superbike season in Australia, and hopefully get on a Yamaha again over here. Ultimately I would like to progress to WorldSBK, BSB or even AMA. But right now my focus is on winning an Australian championship.